Attention: Congratulations Jo on successfully completing your first mission. Here are your details for your second Mission. Congratulations Jo for completing Mission #2. Fantastic job! Your contribution will be weaved into the chapter. 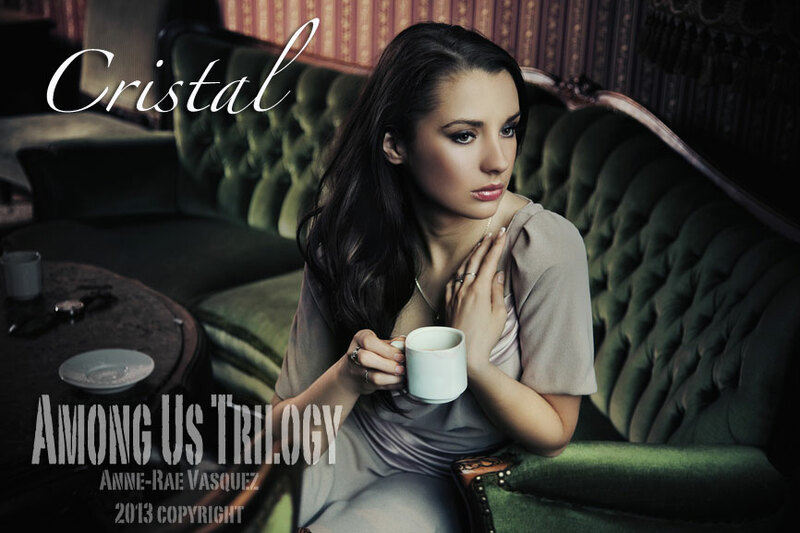 Cristal followed Gabriel into his apartment. Kerim walked past both of them straight to the living room and plopped himself down on the couch, placing his helmet on the coffee table. Cristal gave Gabriel a weak smile, not really sure what he was thinking. She walked down to the opposite end of the couch distancing herself from Kerim. “Do you have any coffee? I’ve got a migraine the size of Turkey,” Kerim asked. Gabriel frowned at him, mumbling under his breath before turning to her. “Would you like coffee too?” Gabriel asked her. She nodded. He disappeared into the kitchen. Not wanting to waste a moment, she pulled her laptop out of her backpack and opened it up onto the coffee table. Kerim lifted his helmet from the table and placed it beside him. He shifted closer to her, his knee almost touching hers. She glanced down briefly and moved her knee away. Was he trying to come on to her? Kerim turned to her with a wry smile. If he didn’t look so damn edible, she would have smacked him on the face for being so cheeky. Instead, she focused on the code in front of her, letting her fingers fly across the keyboard. The characters and numbers that flashed before her were comforting. No emotional misunderstandings or tension to deal with–just pure straight forward code. Code that she seemed to naturally comprehend, a gift that her parents nurtured when she was five years old. Kerim leaned closer to her. She felt the harmonious connection between her fingers and the keyboard and the data on the screen. She felt as if she were playing a grand piano concerto. 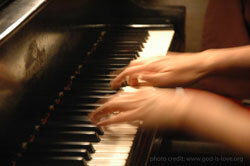 The rhythm flowed from her fingers onto the keyboard. Meanwhile, Kerim’s hand found its way to her knee. Cristal’s hands froze. She looked into Kerim’s eyes. He stared back. Before she could turn away from him, Gabriel walked into the room, carrying a tray of coffee mugs. He stopped in his tracks. She opened her mouth to say something. She watched the colour drain from his face. He dropped the tray down onto the table, toppling the mugs, sending boiling coffee onto Kerim’s lap. “Hey! Take it easy, man!” Kerim cried out. He stood up, the coffee dripping down from his pants to the carpet. “Gabriel, why did you do that?” Cristal shook her head. How could he be so childish? She took the napkins from the tray and passed them to Kerim. “Thanks, I’ll be okay.” Kerim said. He reached out and touched her hand. Gabriel’s eyes bulged out of his head. Gabriel lunged towards Kerim, swinging at him. Kerim smoothly turned his body avoiding the punch. 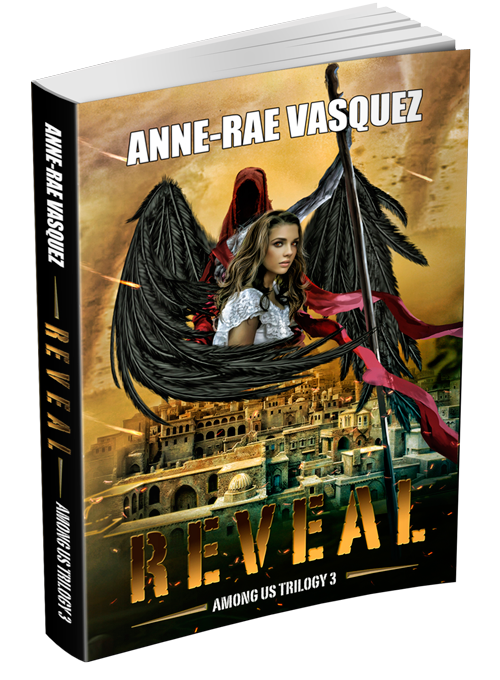 He grabbed Gabriel by the wrist and twisted his arm behind his back. She stood up in disbelief. She shook her head disgusted with both of them. Her first reaction was to shout at them, make them stop but she knew better, yelling wasn’t going to work. The level of testosterone in the room was dangerously increasing and there was nothing she could do to stop it. “You have got to be kidding me.” She said, trying not to raise her voice. She noticed that her hands started to shake. Oh not again! She needed to get out of here soon. She grabbed her laptop and backpack and started walking away towards the exit. That got their attention. “What are you doing? Gabriel said with his hand still locked behind his back. “Where are we going? Kerim said, letting Gabriel’s arm go. She stopped and whirled around to face them. Her hands were still shaking. She walked towards Gabriel’s room and stood at the door before looking back. She turned the doorknob and walked into the room, locking the door behind her. She paused and leaned her head against the door, listening for sounds from the other room. She could hear the sounds of footsteps and then the squeek of the couch springs. Kerim and Gabriel had stopped fighting. She turned around in Gabriel’s room and glanced around for a place to work. In the corner of the room, there was a small desk. She cleared off the papers and placed her laptop on the desk. Before she could continue with the work, she knew that she needed to calm down. She sat down on the office chair and closed her eyes. She took in a deep breath and then let out a long exhale. After a few minutes of deep breathing, the shaking stopped and she was fine. She opened the laptop and looked at her watch. There wasn’t much time left. Harry was going to Skype soon. Do you let Kerim beat Gabriel up? If so, why and what do you say. Describe what happens next. Do you stop Kerim and if so, how do you bring the two guys from killing each other? 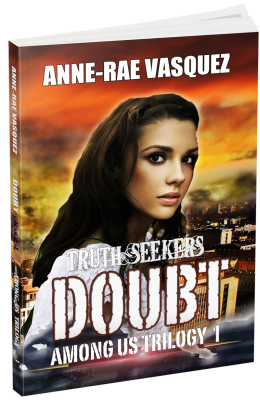 Your mission to crack the code is crucial in helping Harry find his mother and also all the other missing family members of the Truth Seekers Division. Some facts: Time is running out. An unknown group is trying to track down the Truth Seekers and destroy them.